So glad to have YOU here with us!! Just wanted to remind you that tomorrow is the last day to enter for the $50.00 Gift Card for Shabby Apple! Go HERE to enter if you haven't yet! Thank you so much to everyone who linked up at last weeks party! We had a total of 129 links which is our BIGGEST PARTY EVER!! YAY! Pumpkin Gingersnaps @ My Favorite Finds. These cookies sound like such a fun fall treat!!! I love anything with a pumpkin taste this time of year! Go get the recipe her her blog! 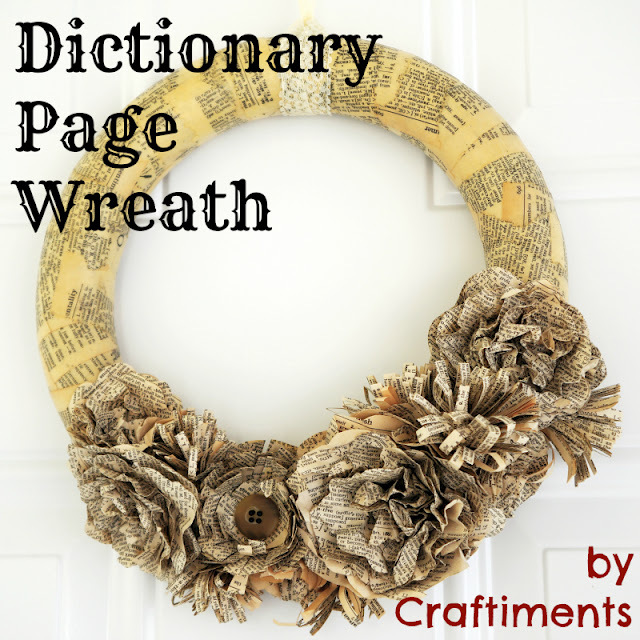 Dictionary Page Wreath @ Craftiments. 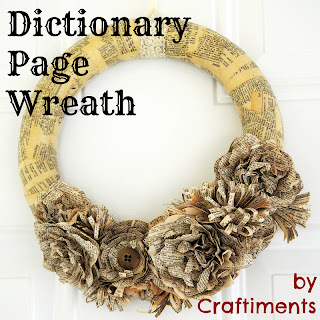 This wreath is Gorgeous!! I love that she used old book pages and those flowers are Amazing!!! This is such a good wreath to display this time of year! Explosion Gift Box @ (I) (L)ove (D)oing (A)ll Things Crafty. This is the Cutest Gift I have every seen for an anniversary presents. 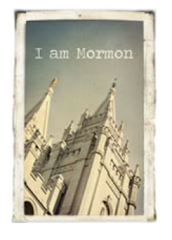 You have to go over to her blog and check out what this opens up to look like! I am in LOVE!! Trick or Treat Feet Tutorial @ The Domesticated Princess. Isn't this sign Adorable?!? I love it! What a fun way to get everyone in the family involved and such a fun memory yeas later! So cute!! 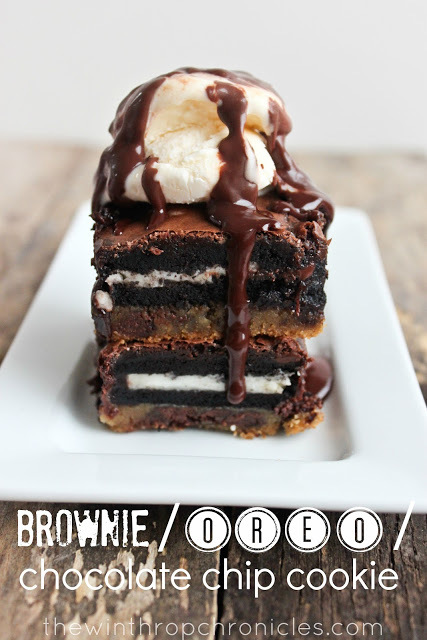 Brownie/Oreo/Chocolate Chip Cookie Bars @ The Winthrop Chronicles. These bars look amazingly yummy!!! WOW! What a fun idea to combine all those into one. You need to go over and get the recipe on her blog! Thanks for the awesome party Jill! Thanks for hosting, and thank you for featuring my Ghost project! You are so welcome!! It is adorable! Thanks for hosting Jill! I hope you're having a good week! Thursday again already, thanks so much for this great party. I hope you have a wonderful weekend! Thanks for the party, Jill! Have an awesome weekend!! Thanks for sharing my Pumpkin Gingersnaps! Have a great day! You are so welcome!! They sound amazing! Thanks for hosting, Jill! Hope you are having a great week! Thanks for featuring my Explosion Box this week and for hosting fun parties!